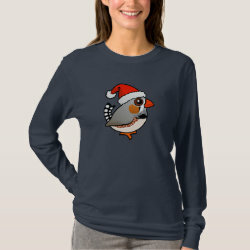 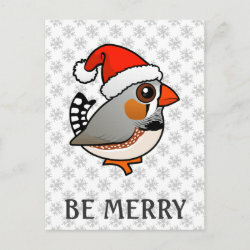 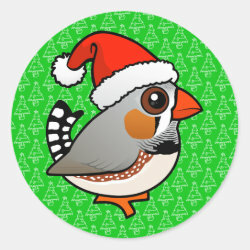 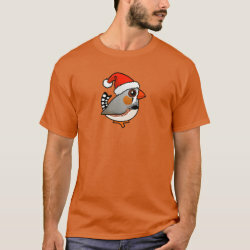 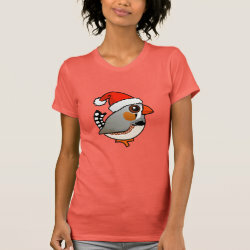 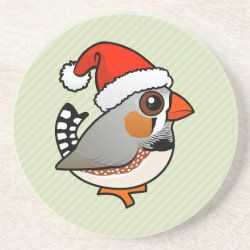 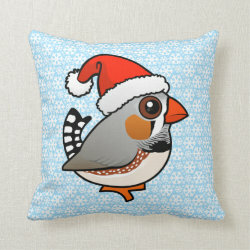 Our cute cartoon Birdorable Zebra Finch is all ready for the holidays! 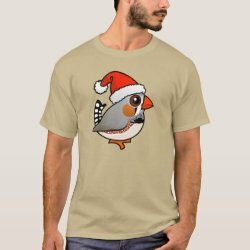 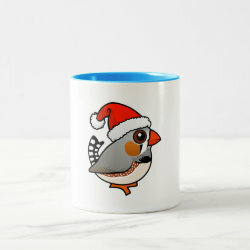 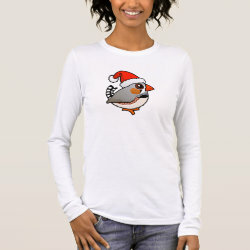 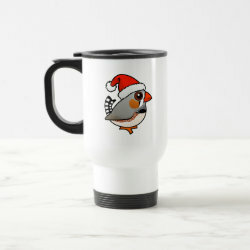 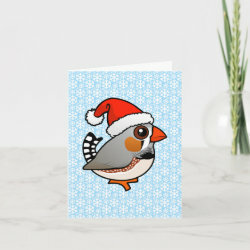 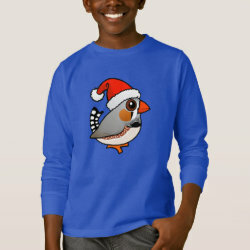 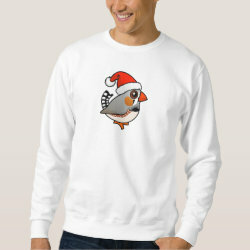 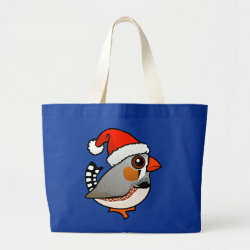 Our cute Christmas male Zebra Finch wears a Santa Claus hat on this collection of holiday-themed apparel and gift items. 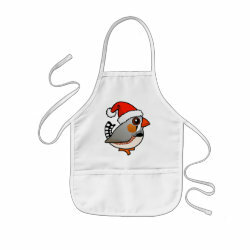 Christmas finch gifts are perfect for anyone that loves this special species of finch! 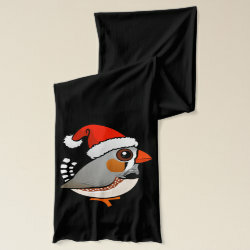 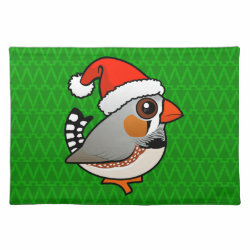 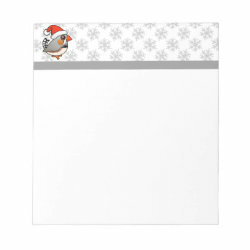 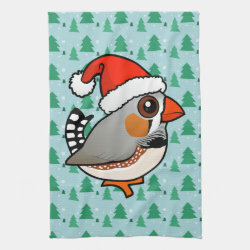 Zebra Finch Santa Kitchen Towel 16" x 24"
Zebra Finch Santa Placemat 20" x 14"